Sorry I’ve been MIA, I have missed being around here on the blogosphere. This last week, I’ve been sick with a cold/flu/thing. 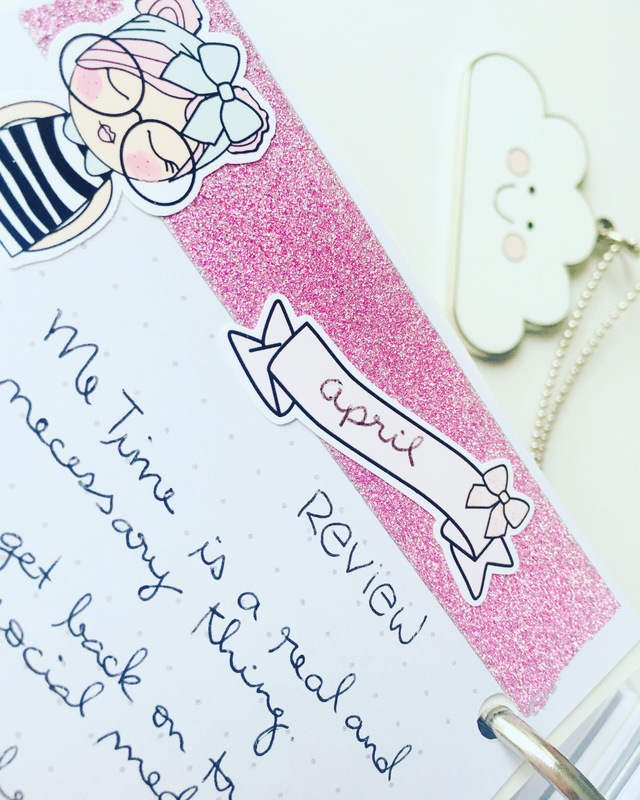 More generally, I’ve been incredibly busy at work (same old, same old) and also busy with my kikki.K Planner Insider gig, which has been great fun and very rewarding. On the work front, I feel like things may be taking a turn, so hopefully I’ll be able to get back into the swing of things. I’ve really missed writing in particular, but have been struggling to sleep (can’t switch off the brain!) which makes it difficult to be intelligent enough to write 😂 Maybe I should write about that! In the meantime, I did manage to spot some beautiful hot air balloon action at 5am one day last week, so I thought I’d share them with you. I’ve also missed joining the weekly photo challenges and doing my RegularRandom challenge – sorry to those who have been playing along, I will be back this Sunday, I swear! Thanks so much for joining in, I will come by to visit you all shortly! I hope you’re all well – see you soon. Take care of you, Desley! Thanks Lois, I will xox. I wondered at your absence – but my mind’s been a bit absent too. You haven’t been in my reader and that’s compounded things. I’m sorry you’ve been sick, sleepless and overstretched. I hope things really turn around. These balloons are fabulous against a pink sky, specially for you.